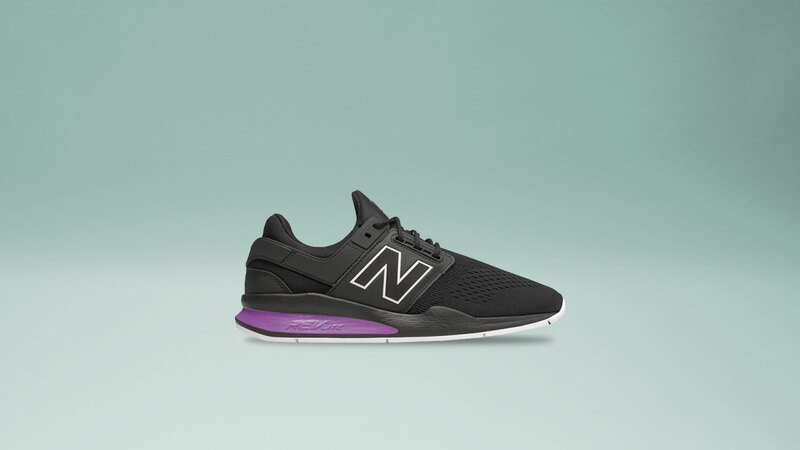 With a heritage spanning well over a hundred years, New Balance has always been a frontrunner when it comes to comfort. 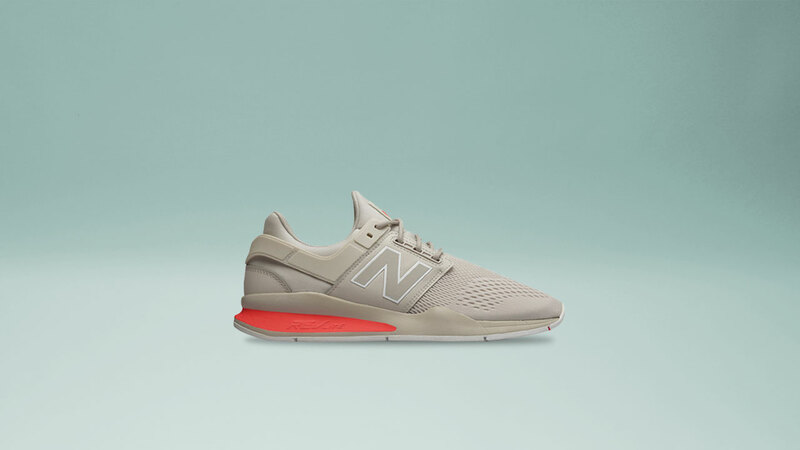 You can ask anyone who’s ever put on any New Balance pair and they will attest to its superb all day long wear. 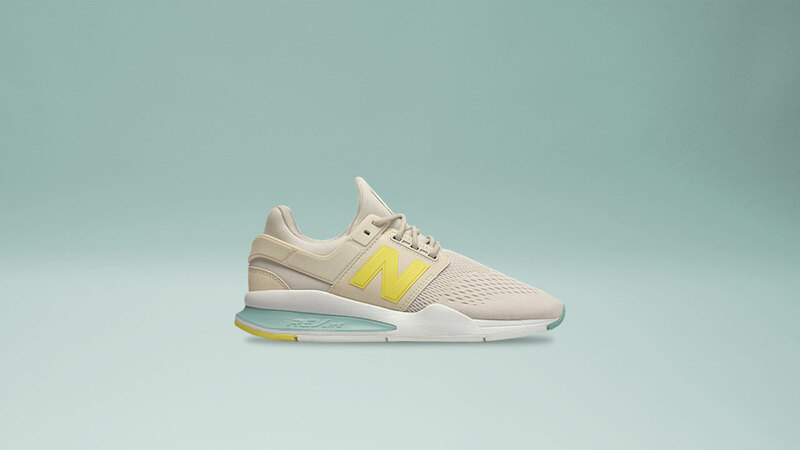 Following one of their most well-loved silhouettes of 2017, the 247 gets a not-so-subtle upgrade. 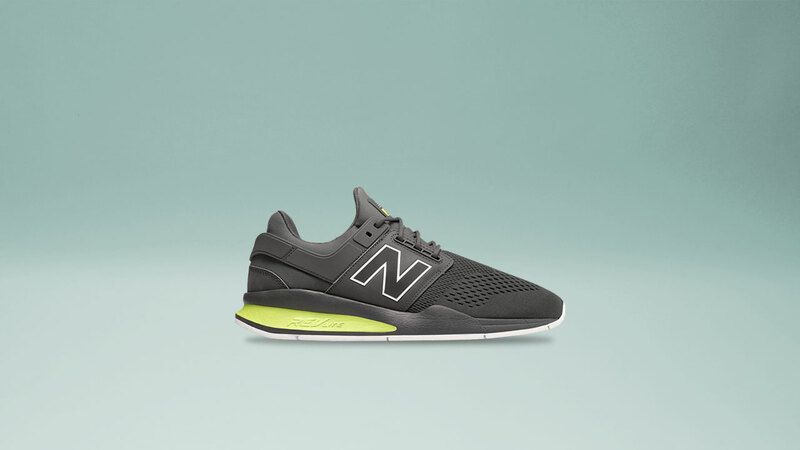 This year, the Boston-based footwear mogul introduces the 247v2 in a luminous Tritium Pack. A complete 180 from the sleek silhouette last year, the now chunkier elements on the upper is a salute to the brand’s many iconic styles. Inspired by the radioactive isotope from which the name is derived from, the Tritium pack sports bold, illuminating pops of color on the updated upper. 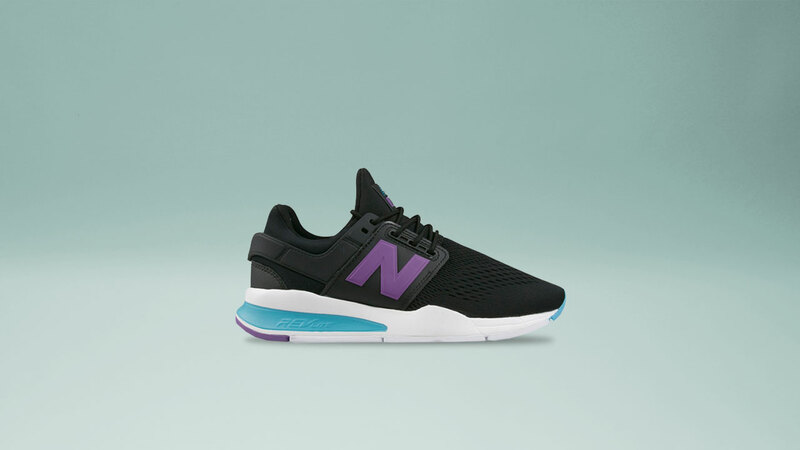 The midsole comes in exaggerated proportions with a flared rear/midfoot area. 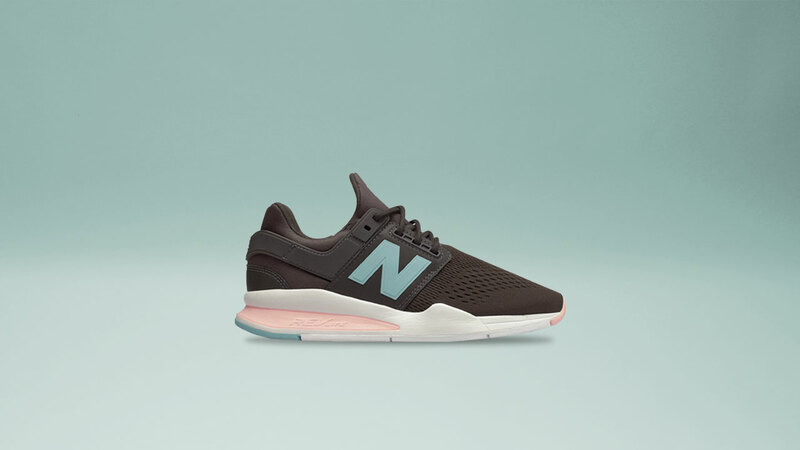 For the tech junkies, the 247v2 takes after the classic New Balance Rollbar technology, providing stability through a medial TPU post. 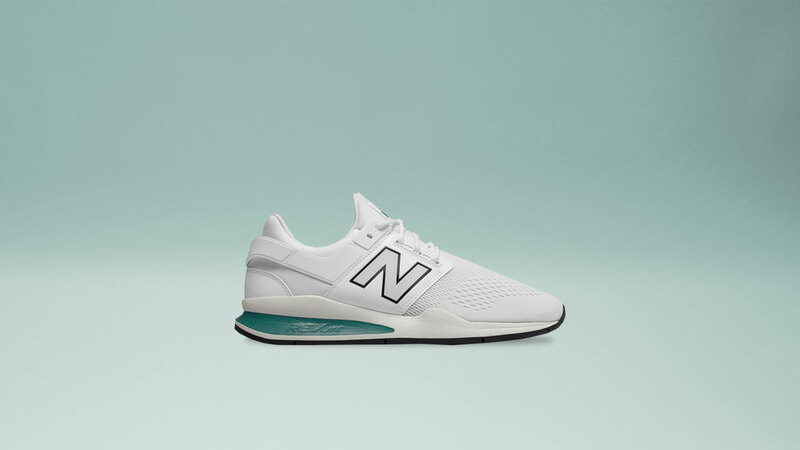 The unmistakable 247 DNA combined with an up-to-date performance aesthetic provides a comfy outsole with matching style. Get the 247v2 experience now available across Sole Academy stores + online for Php 5,795 in men’s and women’s sizing.